On December 9, 2006, this coming Saturday, registered voters in the City of Taipei and the City of Kaohsiung will be going to the polls. They will be voting for their next mayor and their next city councilmen and councilwomen. For the record, these voters in Taipei and Kaohsiung are not Taiwanese. They are citizens of Taipei and Kaohsiung, but they are not citizens of Taiwan. The candidates for office will not be Taiwanese either. If they were, they would be ineligible to run for the positions that are opening up. That’s because Taipei and Kaohsiung are not part of Taiwan. They are cities in China, under the jurisdiction of one of two rival governments of China, but they do not belong to Taiwan. They are not part of Taiwan. The City of Taipei and the City of Kaoshiung are 直轄區 , i.e., Directly Administered Regions of the Republic of China. They are not part of Taiwan, nor do they fall under the administration of the Taiwan Provincial Government. Instead, they fall under the direct administration of the Republic of China Central Government. Hierarchically speaking, they occupy the same level as the Taiwan Provincial Government. Therefore, quite literally, residents of Taipei and Kaohsiung are Chinese, but not Taiwanese. In other words, Taiwan is part of China. Taipei is part of China. Kaohsiung is part of China. But Taipei and Kaohsiung are not part of Taiwan. Taipei and Kaohsiung do not belong to Taiwan. Several major cities on the Chinese mainland, including Beijing, Tianjin, Shanghai, and Chongqing, have the same legal status as Taipei and Kaohsiung. Shanghai may be “inside” Jiangsu Province, but it does not belong to Jiangsu Province, nor is it administered by the Jiangsu Provincial Government. I lived in Washington, D.C. for four years, while attending junior and senior high school, while my father was posted at the Republic of China Embassy. 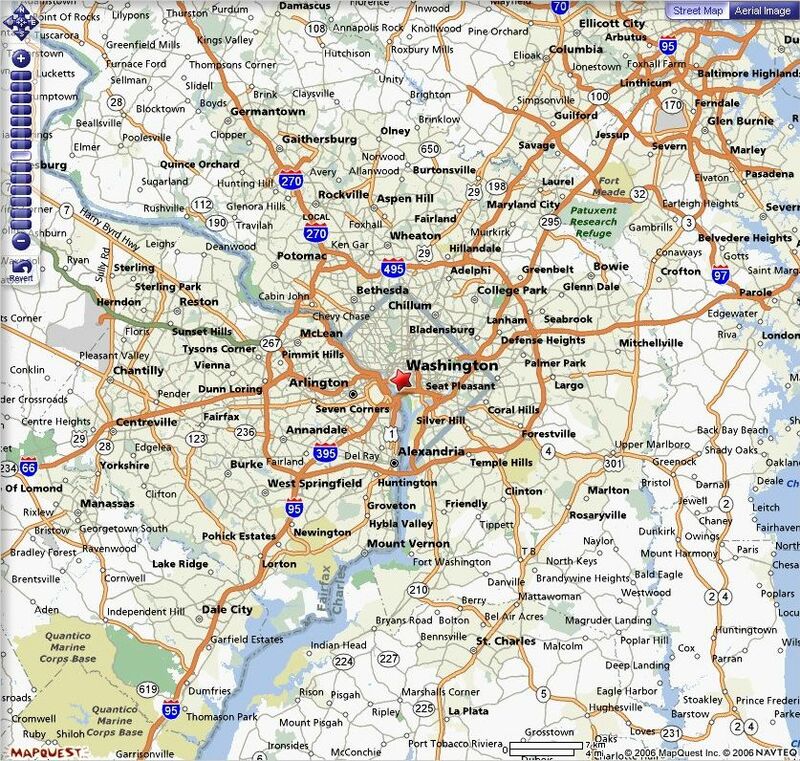 Washington, D.C., is not part of the State of Maryland to the north, nor is it part of the State of Virginia to the south. Instead, Washington, D.C. falls under the direct jurisdiction of the US Federal Government. When I lived in D.C., I referred to myself as a Washingtonian, not a Marylander or a Virginian. When I moved to Silver Springs, I referred to myself as a Marylander, not a Washingtonian. When I lived in Houston, I referred to myself as a Houstonian and a Texan. When I lived in Los Angeles, I referred to myself as an Angeleno and a Californian. Therefore, on Saturday December 9, 2006, Chinese, not Taiwanese, will be going to the polls to vote for the mayors and councilpersons of Taipei and Kaohsiung. Those candidates who are elected, will be officials of China, not Taiwan. Taiwan independence Quislings, stick that in your pipe and smoke it!